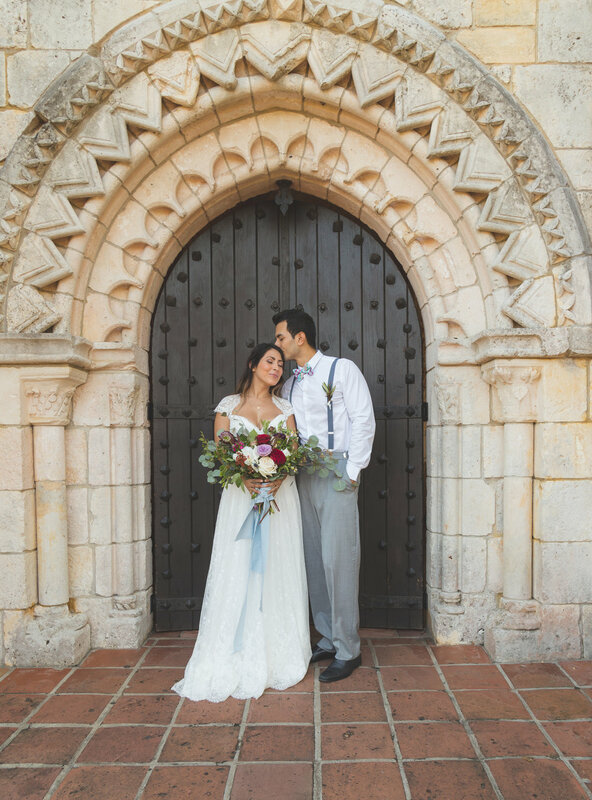 Lauren and Adam decided to elope to Miami, FL to have an intimate wedding at the Ancient Spanish Monastery. It was an honor for me to capture their love story because I love to capture the emotion, intimacy, story and scenery of they're wedding. 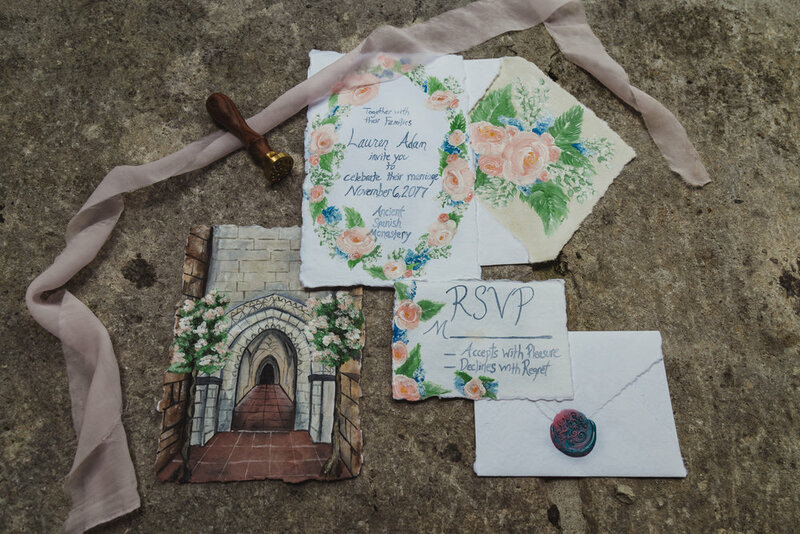 Because when it comes down to it Marriage is... sharing your life with your best friend, enjoying the journey along the way and arriving at every destination... together.